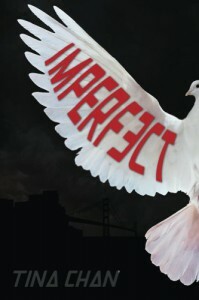 Imperfect is an easy to read book with complex and surprising undertones. The layout of the book flows seamlessly and every chapter leaves you wanting more. It also carries the lesson that our imperfections and what make us different as people are what makes us individuals. I enjoyed reading this book and since there is a cliffhanger at the end I can't wait to dive into the second book.